Grab Downcast and plug in the IT Conversations feed URL and enjoy great tech talks from the longest running podcast on the planet...no matter where you're at. 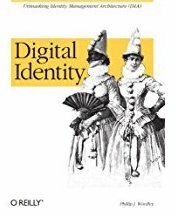 Efforts to make copying more difficult by technical means (such as the DNS blocking provisions in PIPA and SOPA) hurt legitimate uses of technology while leaving those who would copy without permission plenty of ways to circumvent those measures. Event subscription creates a powerful system for enabling a completely new kind of interaction between vendors and customers. The Live Web is Live! 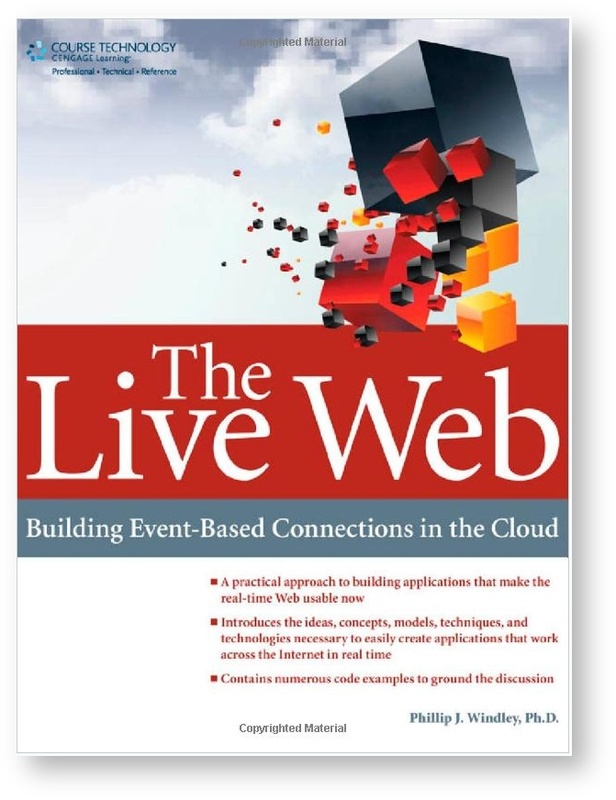 I'm very pleased with how my new book, The Live Web, turned out and extremely excited about the ideas in it. I hope you'll read it, comment on it, review it, and try the ideas out. Undoubtedly, the future will turn out different than I've envisioned it, but I think we have an obligation to try to influence the design the emerges. This demonstration shows a personal event network responding to Foursquare checkin events and storing the information about the checkin in a personal data service using a manager application that is loosely coupled and privacy respecting. Pretty cool, huh? I made a scoping mistake in designing modules and it's time for KRL to come clean about that. This post describes the problem and what's changing to fix it. I advise my kids to stay far away from student loans. I'd rather they take a semester or two off and work, if necessary, student loans are tantamount to debt peonage and I'd just a soon my children weren't enslaved for a good portion of their life. I can't help thinking that we've yet to see the real cost of this. I think it might make the housing bubble look like a warm-up act.